Why spend winter at home this year when you could take off somewhere special? Whether you are in search of a fairy-tale white Christmas or a healthy dose of sunshine to warm the cold season blues, there are plenty of unforgettable places to visit. Trafalgar found the five of the best winter break destinations to get you inspired. 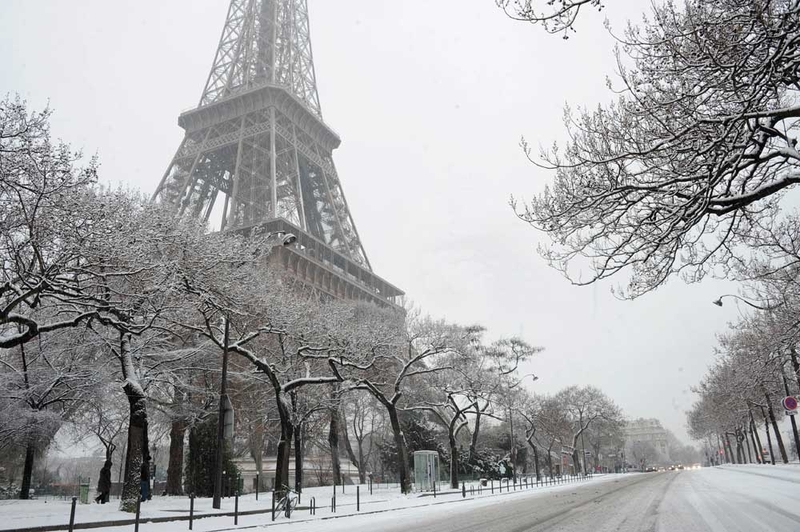 You can’t mention the perfect winter destination without Paris, France! The city is quieter in winter, so you can see the whole city sparkle from the Eiffel Tower, without the hustle and bustle. Pop over to the Louvre for the best view of the Mona Lisa you’ll get all year. Then, end your day with some festive treats from a Champs-Élysées chocolatier. 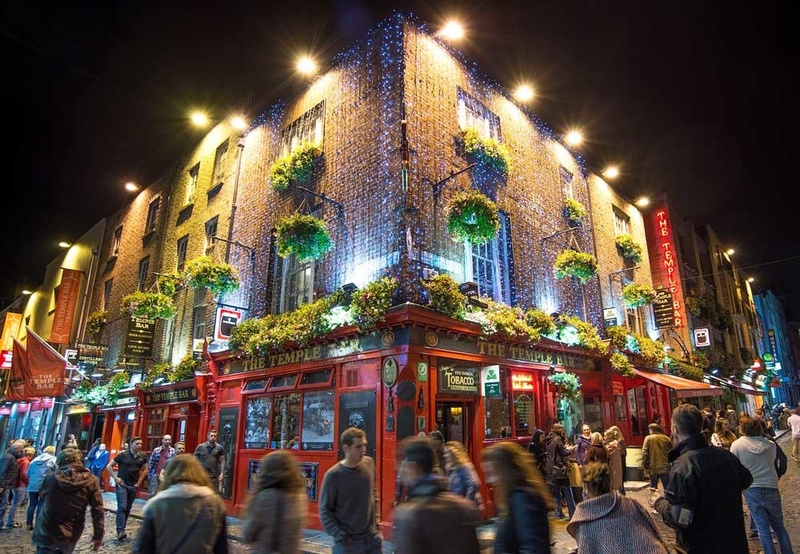 Dublin has much to offer those who want the buzz of a capital city while being a stone’s throw away from stunning natural scenery. Spend your day at cozy Victorian pubs with a pint of Guinness and some authentic coddle. Cross the Ha’Penny Bridge or visit the General Post office, which is the oldest running in the world. To get in the Christmas spirit, stop by Saint Patrick’s Cathedral to see the trees, wreathes and decorations displayed through the building. Related: Spend The Winter In Unforgettable Worldwide Destinations With Trafalgar! If you are in search of the best winter wonderland spirit, Dresden is the ideal destination. 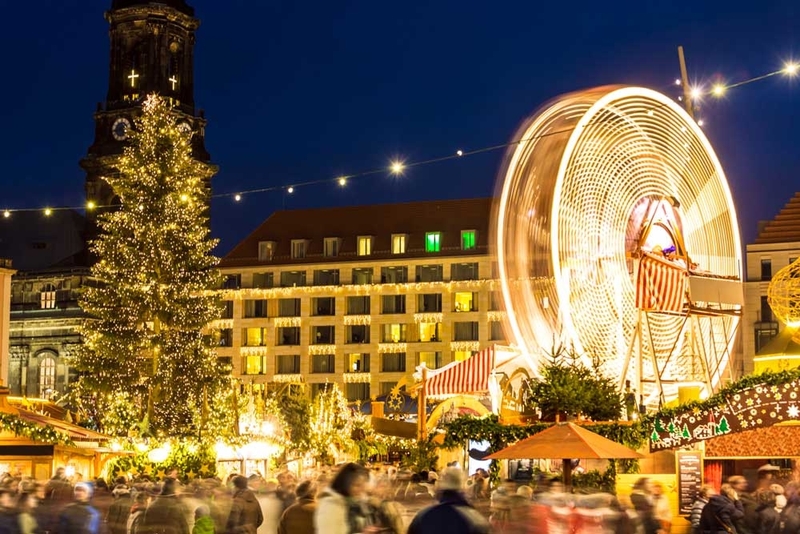 From Thanksgiving time until Christmas Eve, the city is home to Striezelmarkt, the oldest Christmas market in Germany. Shop for hand crafted treasures and enjoy the blaze of lights while you sip on mulled wine and munch on traditional Christstollen fruit cake. 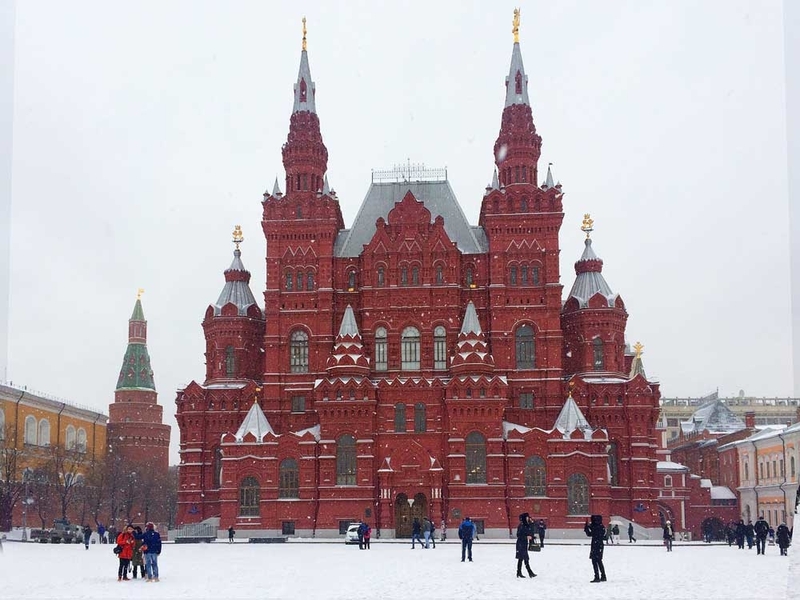 Winter in Russia’s capital is a sight to behold. The snow-dusted city is magically transformed for the festive season with more than 400 dazzling light installations placed around the city for the Christmas Light festival. Share the magic of the season with your loved ones and shop for gifts in the different stalls in the Red Square. After you’ve shopped till you dropped at the Christmas Market, take to the ice rink for some skating, and enjoy the open-air theater and dance performances. When it’s winter in the US, it’s warm and sunny down under! Soak up the heat on the golden sands of Bondi and grab lunch on the harbor-front with views of the Sydney Opera House. Don’t miss out on taking a stroll through the stunning Blue Mountains, located a little bit outside of the city. 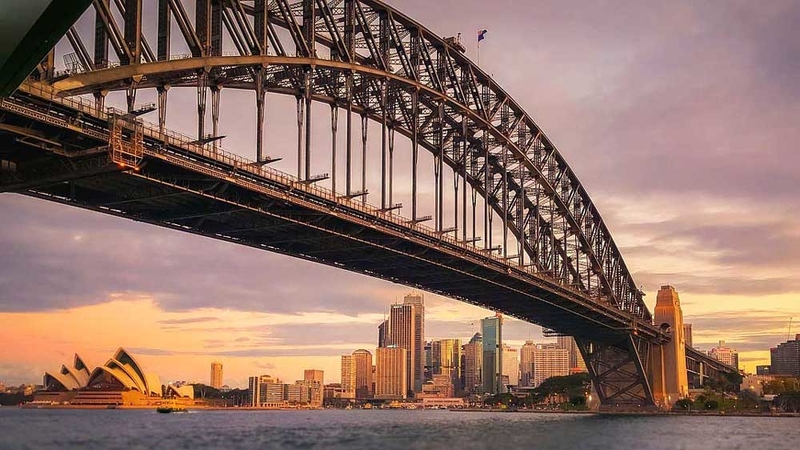 If you are feeling daring, take the climb of your life to the top of the Sydney Harbor Bridge for an amazing 360 degree view. The full climb is 1,332 step and can be done during the day, twilight or at night. Winter seems to bring out the best in some cities. Traveling in the winter can accommodate dreamy destinations for the long trip you’ve been planning for a lifetime. No matter what the endpoint, experiencing cities during the winter months will do you good. Adorable Places !! For Snow fun Try Snowmobile in Colorado . Each destination is absolutely unforgettable! Happy travels!